The high refining degree and solvent power of Nynas naphthenic oil provide stable emulsions and low levels of toxic gases for mining and civil construction blasting. 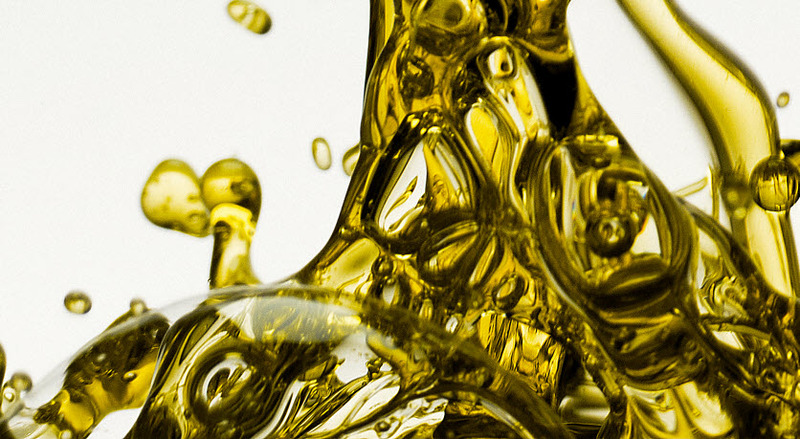 Both ANFO, and emulsion based industrial explosives, can be optimised by using Nynas naphthenic oils. 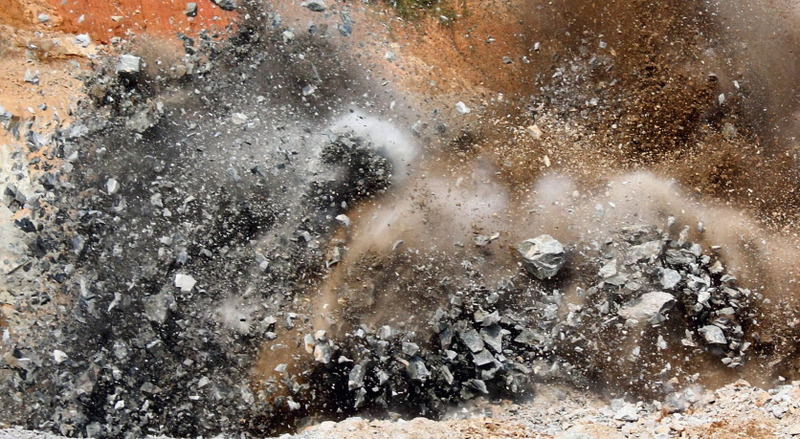 Reduced product odour, limited formation of toxic gases, and a high flash point, make Nynas naphthenic oils a good alternative to diesel, for use in ANFO explosives. 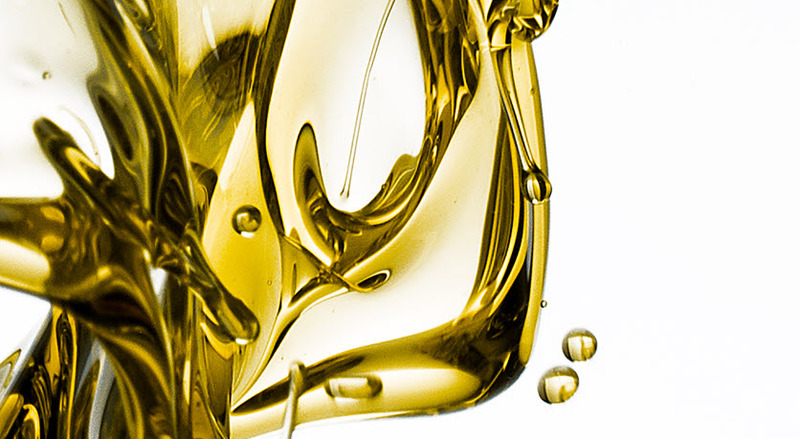 The inherent high density level of naphthenic oils contributes to a more stable emulsion, for improved long term storage stability, and the strength to withstand harsh transportation conditions. 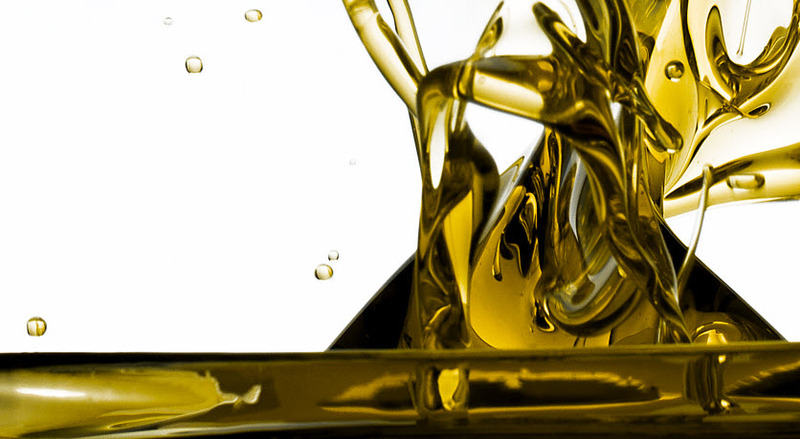 Nynas naphthenic oils offer an alternative to diesel, with the additional benefits (for ANFO explosives) of a higher flash point, equal or better VOD (Velocity Of Detonation), and a low level of toxic gas formation. 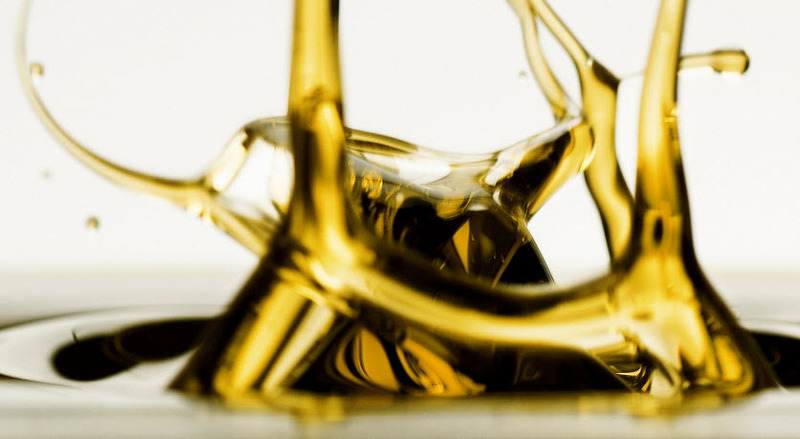 The light NYFLEX®8120 and NYTEX®8120 products are the best suited grades for ANFO requirements, where the latter is designed not to require the environmental labelling which is typically a stipulation for this viscosity class. Nynas offer a range of products for use in emulsion explosives. These are available in a most viscosity classes, and with degrees of refining which facilitate the optimisation of the final emulsion explosive.